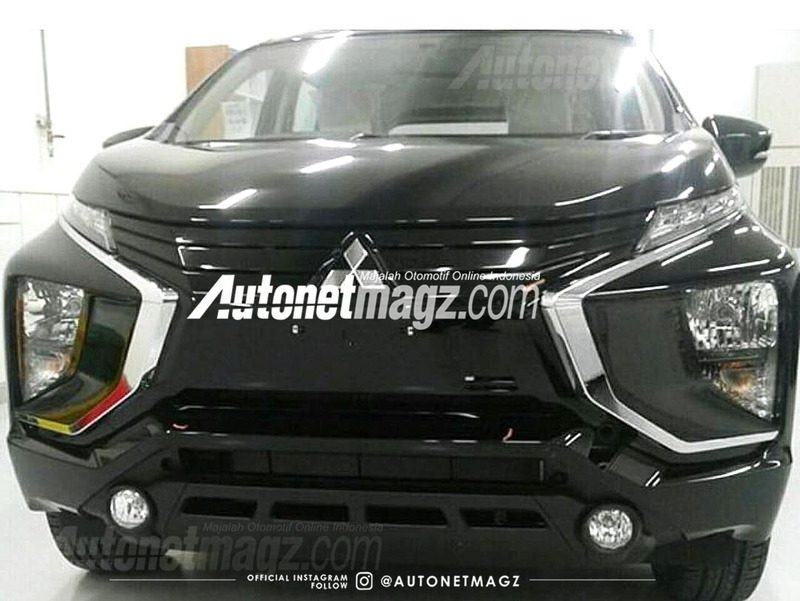 AutoNetMagz has managed to get their hands on an image of the Mitsubishi Expander revealing its front end. The upcoming Suzuki Ertiga rival launches at the GIIAS 2017 in Jakarta that opens on August 10. A microsite is up, and PT Mitsubishi Motors Krama Yudha Sales Indonesia (MMKSI) has released multiple teasers of the upcoming model. The Mitsubishi Expander features headlamps placed in the bumper with slick LED DRLs flanking the grille. The leak shows the incorporation of Mitsubishi's 'Dynamic Shield' design with prominent chrome inserts. The headlamps have been placed in the front bumper accompanied by the turn indicators, while the circular fog lamp units sit further down. On either side of the black triple-slat grille are LED daytime running lights. The image also reveals body colour ORVMs with integrated turn indicators. At the back, the Mitsubishi Expander gets L-shape LED tail lights which bear a strong resemblance to the new Honda CR-V's tail lamp cluster. The crossover MPV is reportedly receiving a new 1.5 L petrol engine, which is a derivative of the Colt's motor. Power goes to the front wheels via a CVT with 6 virtual speeds. According to AutoNetMagz's source, the Mitsubishi Expander will be larger and heavier than rivals. 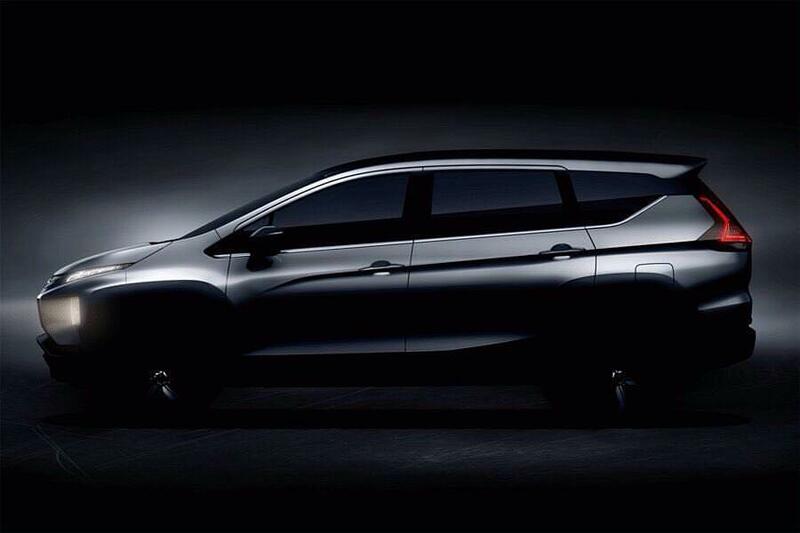 The Mitsubishi Expander will take on the likes of the Honda Mobilio, Honda BR-V, Suzuki Ertiga and Toyota Avanza. In Indonesia, the Mitsubishi Expander will take on the likes of the Honda BR-V, Honda Mobilio, Suzuki Ertiga, and Toyota Avanza. Mitsubishi's manufacturing plant in Bekasi, West Java is tasked with producing the car. The car will also be shipped to parts of Europe as well, it was reported. Reports by Thai media state Nissan will rebadge the Expander and launch it as the replacement for the Nissan Grand Livina in Asia.